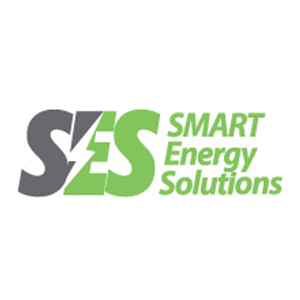 Smart Energy Solutions (SES) operates a fleet of mobile electricity generators. 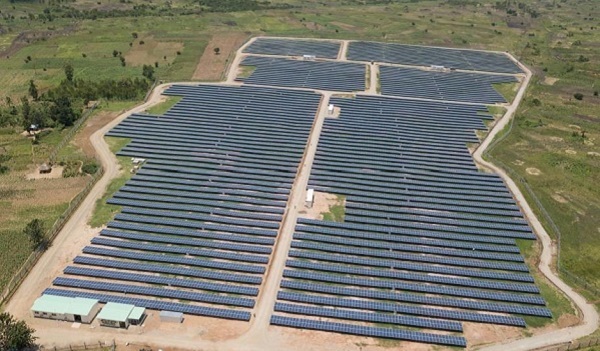 In 2014, The Emerging Africa Infrastructure Fund loaned the business US$20 million to support its purchase of 40MW of new capacity and grow its business. 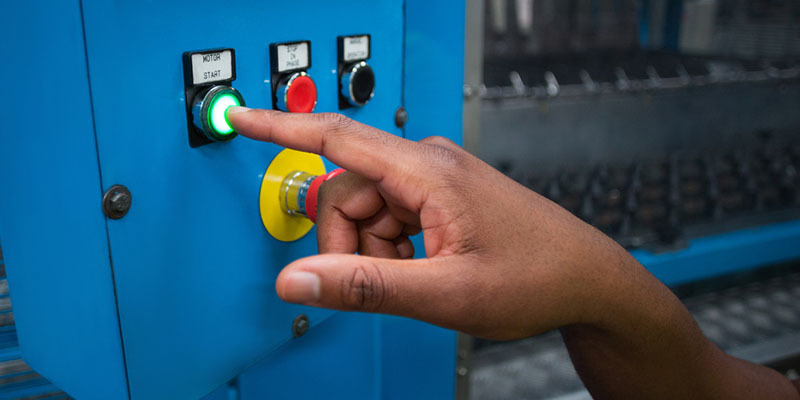 The company works across Africa, providing power where there is none, where it is not reliable or where short term additional capacity is required. 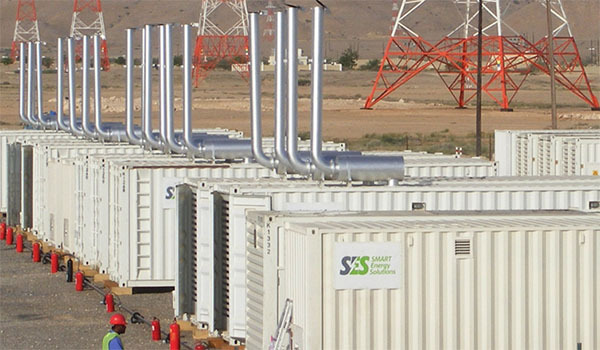 SES generators are used mainly by governments, utilities and mining and extraction companies. Mobile energy is frequently needed after natural disasters and in post conflict countries. 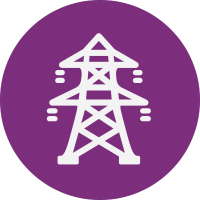 Mobile energy often has an immediate humanitarian function and helps people and economies recover more quickly from crisis than would otherwise be the case. 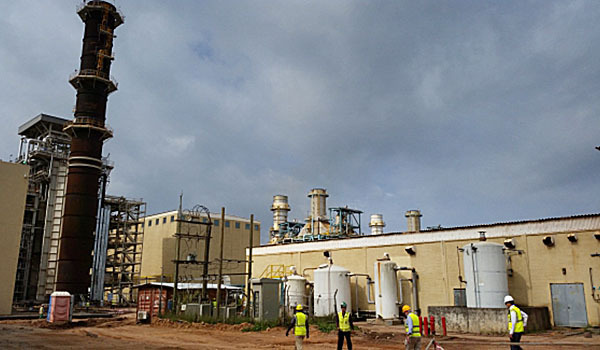 Ghana’s Takoradi 110MW simple cycle power plant has been expanded to a 330MW combined cycle thermal plant at a cost of US$356 million, including a US$15 million loan from EAIF. 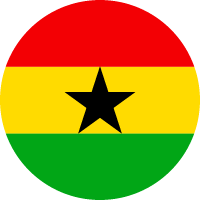 If you are looking for debt finance for an infrastructure project in sub-Saharan Africa please talk to us. 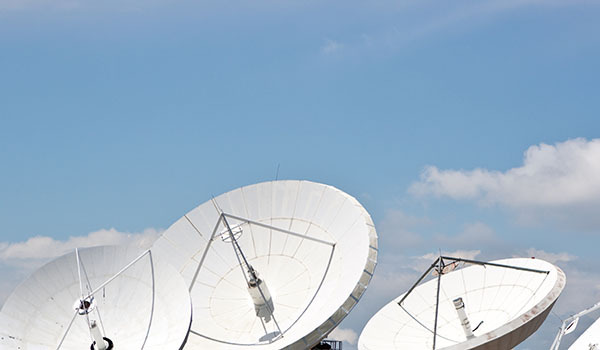 EAIF mainly supports private sector infrastructure projects to create new or expand existing facilities. 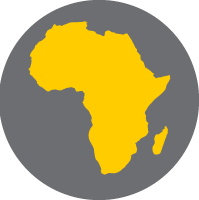 We welcome enquiries from companies in Africa and worldwide that want to grow their businesses in sub-Saharan Africa and share our commitment to the continent and its peoples. 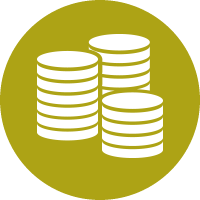 Enquiries are also welcome from financial advisers and specilaist consultants.